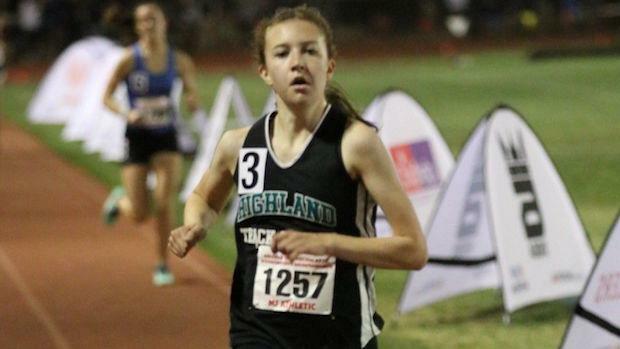 Highland rising junior Caroline Mcleskey won her first state title this past spring with a 4:55 performance in the 1600 meter run in the Division 1 race and is looking to build upon her successful track season to claim a state title in cross country as well. 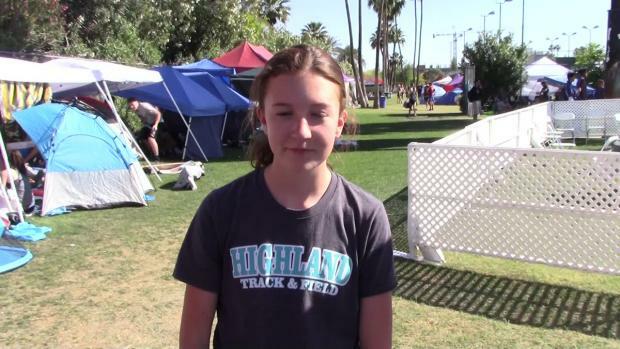 She also had a state runner-up PR finish in the 3200 as well a 10:43. 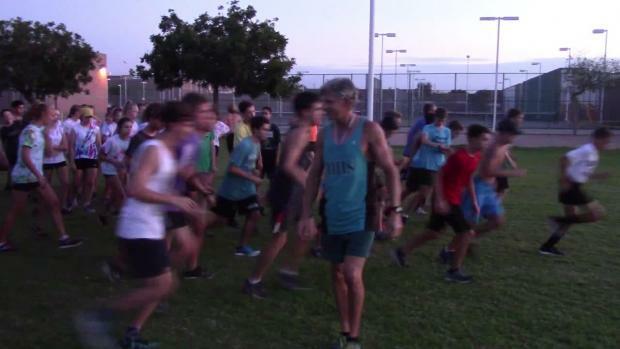 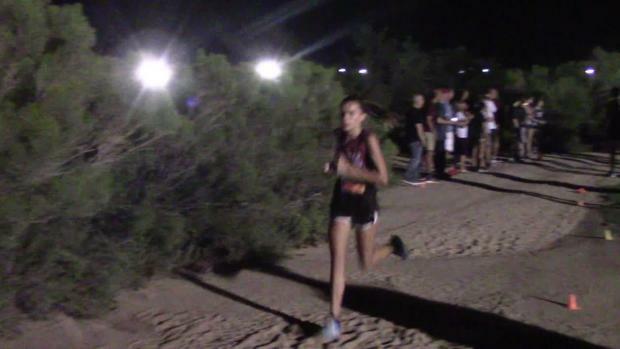 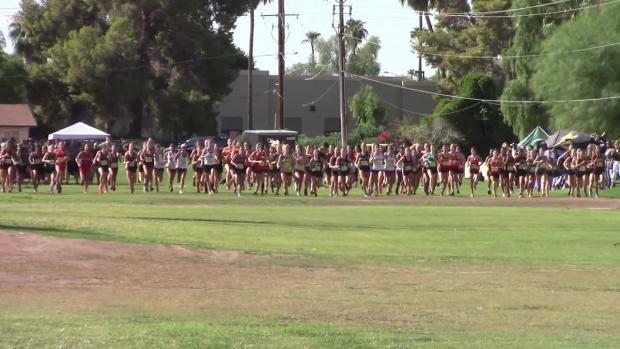 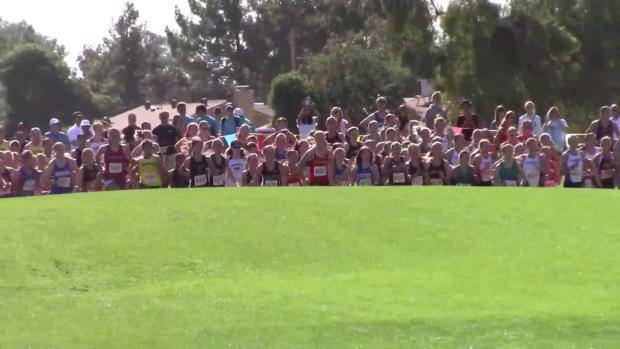 Combining 1600 and 3200 meter times from this past outdoor season among all girls returnees for the upcoming cross country season in Arizona.